A favorite of most backyard birds. 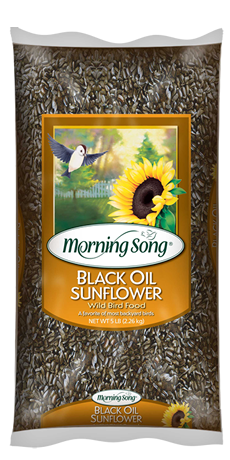 As a single seed, black oil sunflower attracts the greatest variety of backyard birds. For use in hopper, tube or platform feeders.